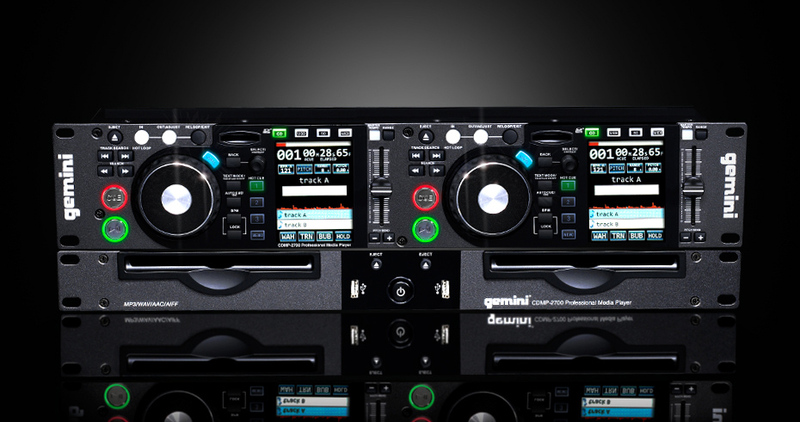 CDMP-2700, Rackmount DJ Player from Gemini DJ. First double 19 "rack drive with color touch screen! 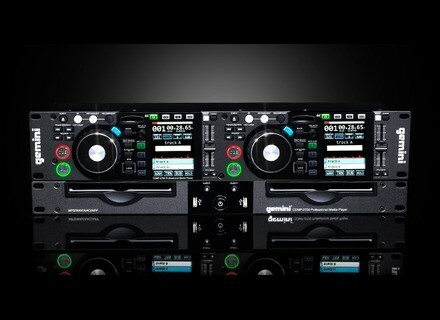 With USB reader / SDHC / CD Slot-IN (MP3, WAV, WMA, ACC, AIFF, M4A) / MIDI (compatible Traktor, Virtual DJ Mixvibes).